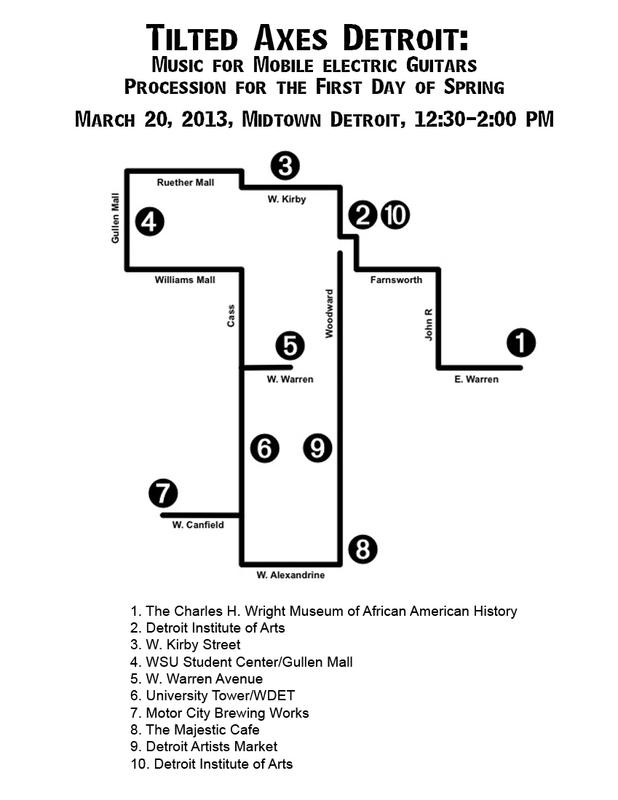 The project is an ensemble made up of local musicians, in this case Detroit’s which, through preparation and rehearsal at the Charles H. Wright Museum of African American History, will perform a variety of music created by Grant that is to be played in processional and stationary formations, much of it created specifically for the event. 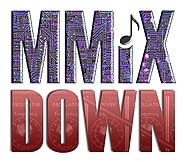 While there will be solos from local musicians that will be showcased, the overall musical message of the event is that of a unified ensemble made up of talent that comes from diverse backgrounds. The musicians will be accompanied by percussion and play their instruments through small but powerful mini-amps they are given that clip onto their belts. The procession has banner carriers and performers that hold up signs from which the musicians and the public are aware of name and purpose of each music section. 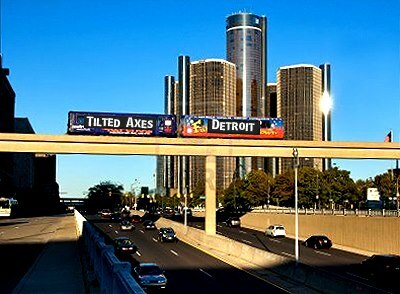 More importantly, this aspect informs any of the unsuspecting public that it is the first day of Spring and that they are invited to celebrate it and rock out with Tilted Axes Detroit. 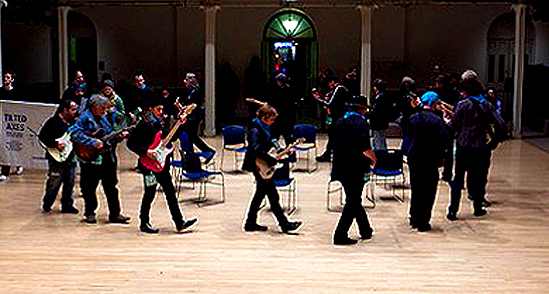 The Tilted Axes project began as a Winter Solstice event for Make Music New York in 2011. Its name derives from the axial tilt of the Earth, the causes our seasonal changes, as well as incorporating the word “axe,” the well-known nickname for the electric guitar. 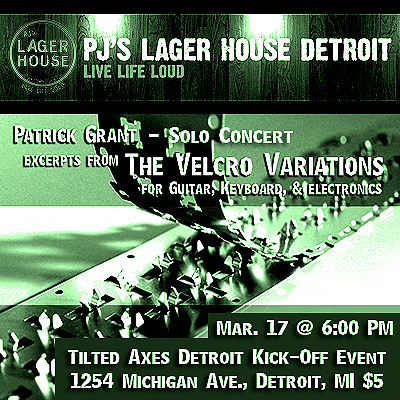 One of these events will be a solo performance & kick-off event by Patrick Grant at PJ’s Lager House, 1254 Michigan Ave. in Detroit, on Sunday, March 17 at 6:00 PM. Admission to the public is $5. Also, Grant will be making appearances on WDET 101.9 FM and will be featured in the Metro Times leading up to Tilted Axes Detroit. Interested musicians and other participants are asked to visit the project’s web page at: http://www.peppergreenmedia.com/TAD2013.html (applicants please click HERE). There they will find out information as to what will be required of them and how to apply. The deadline for applicants is March 14. The public can also go to this page for further event information, a procession map, and other events leading up to this project. Tilted Axes Detroit is sponsored by Midtown Detroit Inc. and Peppergreen Media with the support of our partners Cafagna Arts, The Charles H. Wright Museum of African American History, The Detroit Artists Market, The Detroit Institute of Arts, The Majestic Theater, The Metro Times, The Motor City Brewing Works, PJ’s Lager House, Wayne State University, and WDET 101.9 FM Radio.